Great place, friendly and helpful hosts, lovely home, fantastic view. Our stay with Rodolphe was perfect. We got in late and had our key available to us in a lock box. The rooms were spotless and very comfortable. Rodolphe and Stephanie even left us some chocolate cake in the fridge for our stay. I highly recommend their location if you make it to the Westfjords! A great place to stay! Easy to find and accessible from the road. The room and kitchen were very clean and spacious. Stephanie went out of her way to make it feel like home! We were so grateful for her knowledge of the area and advice. 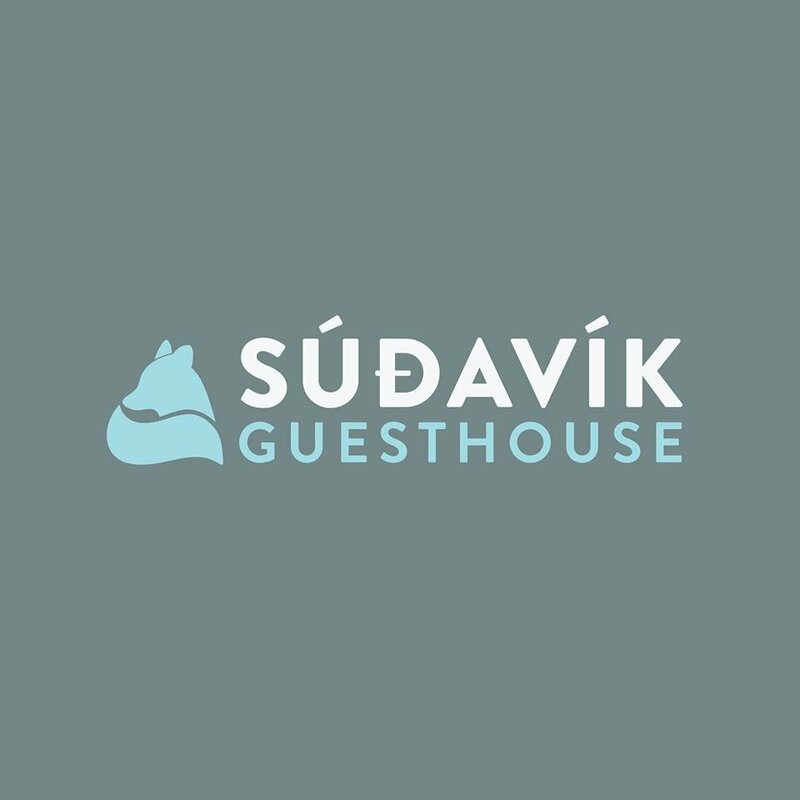 Sudavik guesthouse offer a garden, a terace and two independant floors with three accomodations, bathroom(s), saloon and kitchen each. Saloons are bigs and each kitchen is fully equiped, whatever the duration of your stay, one night, one month, you will have available everything you need: fridge, pans, glasses, covers, mixers... Cooking outside with barbecues is possible. As we are bakers so you have the option to order some pastries or surdough bread. We wish you a nice stay ! Here is the link to book directly on Airbnb website or booking.com if it's easier for you. Sudavik is a small fisherman village in the very north of the inhabited Westfjords. The scenery is awesome and no village will look like more wild that this one. Yet all amenities are within easy reach as Isafjordur is only 20km away. It's the perfect place for those that want to stay in the wild without being cut from the amenities. Plenty of hiking are accessible directly from Sudavik and visiting the arctic fox center is a very good option as you will meet two alive polar foxes. Some festivals will happen during summers and one is particulary famous, the blueberry festival. For the pleasure of childrens, the biggest playgroung of Iceland is in Sudavik and is totally free. The westfjords of Iceland are located in northwestern Iceland. It is a rocky plateau that has been scupled by numerous valleys that glaciers shaped during their melting. The main attraction of fjords is therefore this mix of mountains and tangled inlets. People love fjords for beauty of their landscapes and the possible amount of hikes. The tranquility is also a strong point of fjords, few tourists come here and that even in full season. 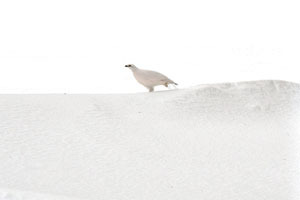 In addition to accommodations, we offer different tours centered around the theme of nature. 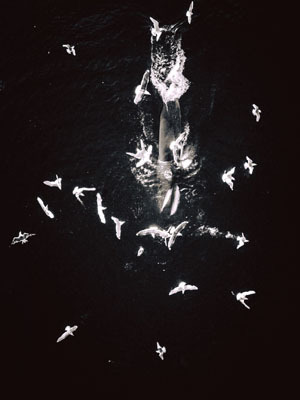 Day tours or Multi Day tours to better meet your expectations. Tours are not available all year round because only a few times of the year make magic work. Booking your tour separtly or with yours accomodations is just a matter of clic, do according to your needs. All breads and pastries are made according to the French tradition and that by ourselves. Bread is made with surdought that gives off a real flavor according to weight of bread, you can keep it for a week to three weeks. 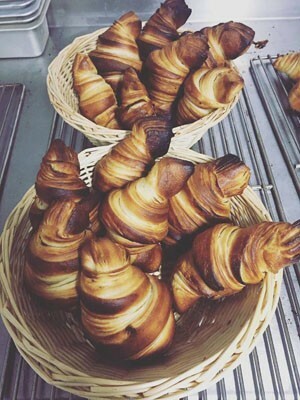 Pastries and breads are available as an option with rooms, you can also order some croissants or bread without any booking at sudavik guesthouse. Few people discover it by themselves, so we would like to let you know and offer you a chance to enjoy it.